You’ve Always Wanted to be a Pilot! For so many reasons, soaring is a great opportunity to learn to fly – to start a career, to stay in the air, learn a new skill, tackle a new challenge, have the best time of your life! If you’re interested in learning to fly, you might be interested in the winter ground school Cu Nim is coordinating for March, before our flying season starts in April. Our Chief Flying Instructor will be in contact in January to understand your interest and availability for a winter ground school, if you’re especially enthusiastic – reach out. 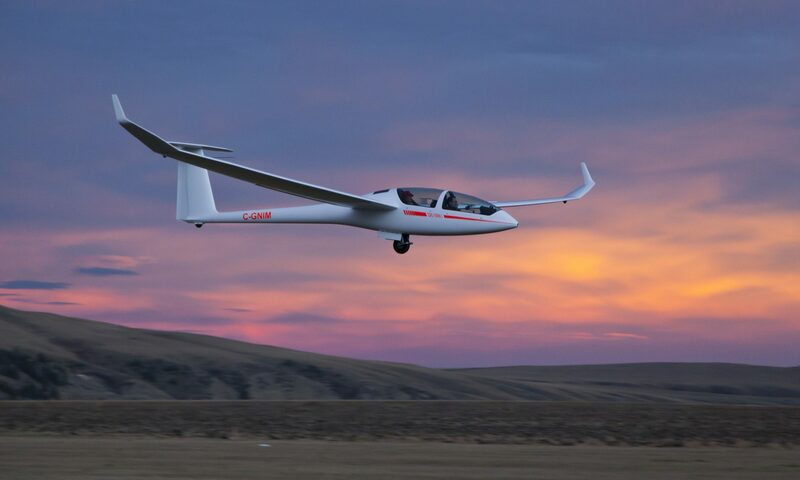 Meanwhile, sign up for our newsletter and you’ll start to see what happens at one of Canada’s premier soaring clubs.